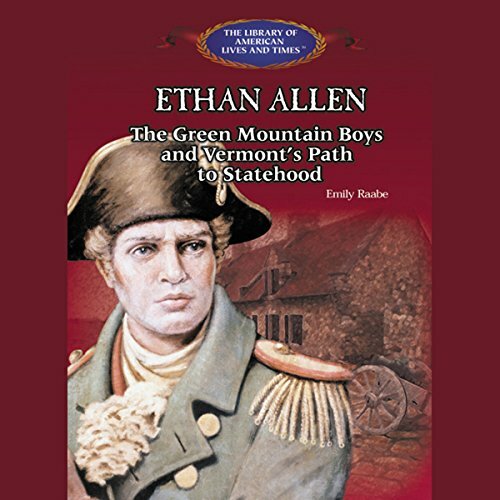 Showing results by author "Emily Raabe"
The controversial founder of Vermont, Ethan Allan's story unfolds on the backdrop of 18th-century life in the New England frontier. In intercolonial disputes over land grants, Allen took a firm stance against the powerful colony of New York. Later he led the Green Mountain Boys in the capture of Fort Ticonderoga and Crown Point. A hero to some, a traitor to others, Allen's story resonates with the military and political obstacles encountered by a colony and a nation fighting for freedom.